Has anyone used a UV detection for leaks? 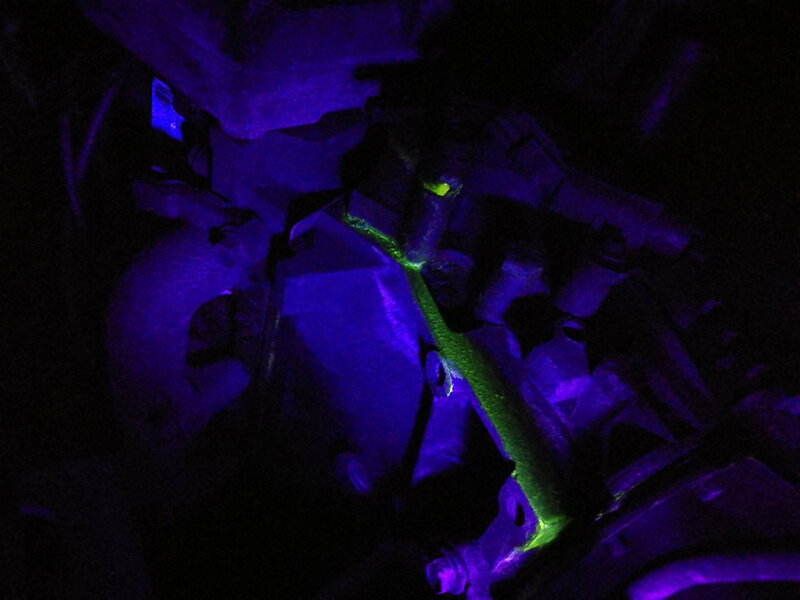 Just curious if anyone has used a UV light detection for leaks and if they worked well for you? I got an oil leak on my 2002 4x4 Edge Ranger 4.0 and am considering it. It shouldn't be needed for an oil leak. I'd just do some cleaning with some spray cans of degreaser at the carwash, letting it soak a while before washing it off, and maybe some cans of brake cleaner in the driveway at home.. Then drive it a bit and go back home to inspect for oil leaks to see where they're coming from. It shouldn't be that hard to figure out. I used it for the power steering leak that I had in my Mazda 4x4. It made it obvious which seal was leaking and let me know the best course of action was to change the rack. Yes but for the cooling system. I'll be replacing my PCV Valve as I'm doing this. 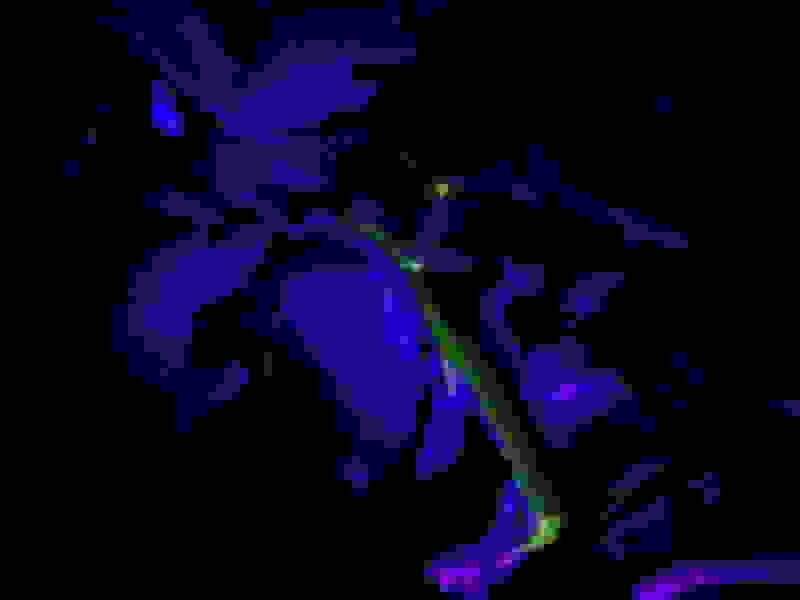 That's a nice clear picture too jranger96 Thanks! Has anyone used this efan? has anyone used the ding doctor? has anyone used force automotive mufflers? Has anyone ever seen these or even used them??? Quick Reply: Has anyone used a UV detection for leaks?